A Tiffin man was sentenced to prison during a hearing in Seneca County Common Pleas Court Judge Steve Shuff’s courtroom Thursday afternoon. 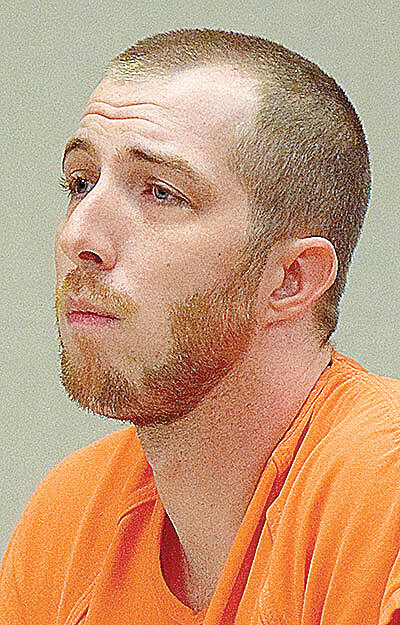 Brandon A. Somers, 30, was indicted by a Seneca County grand jury on a charge of kidnapping, a first-degree felony, and assault, a first-degree misdemeanor. He pleaded guilty to a reduced charge of abduction, a third-degree felony, and a charge of assault, a first-degree misdemeanor, a court spokeswoman said. Shuff sentenced him to 30 months in prison. The incident Oct. 15 involved his ex-girlfriend. Angie Boes, assistant Seneca County prosecutor, had said Somers’ ex-girlfriend was getting off work at Buffalo Wild Wings, Tiffin. “He showed up at her workplace,” she said. Under duress, the woman got into his vehicle, Boes said. “They drove around for a while in Tiffin,” she said.